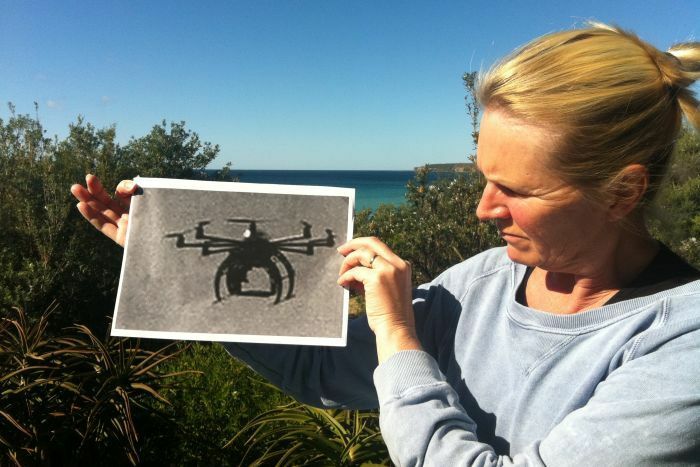 The organisation’s head, Brett Williamson, says the drones will be used on North Stradbroke Island in a trial of the technology. He has told Radio National’s Background Briefing program the drones, which have a wingspan of one metre, use cameras to search for swimmers in distress. Mr Williamson says the drones will be fitted with flotation buoys that can be dropped down to the ocean. “At the end of the day this is about public safety,” he said. This most definitely IS a breach of privacy and more fundamentally, this is a deliberate roll-out of drone technology to get a hostile public used to seeing these in the sky. Once our guard is down, they will only EXPAND the roll-out to other government agencies and soon the sky will be filled with these things. Privacy will be a thing of the past and citizens will wake up one day to realise that they are living in an Orwellian nightmare.